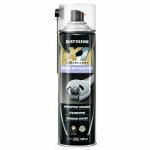 Ideal when it comes to needing a layer of grease for added protection and lubrication. 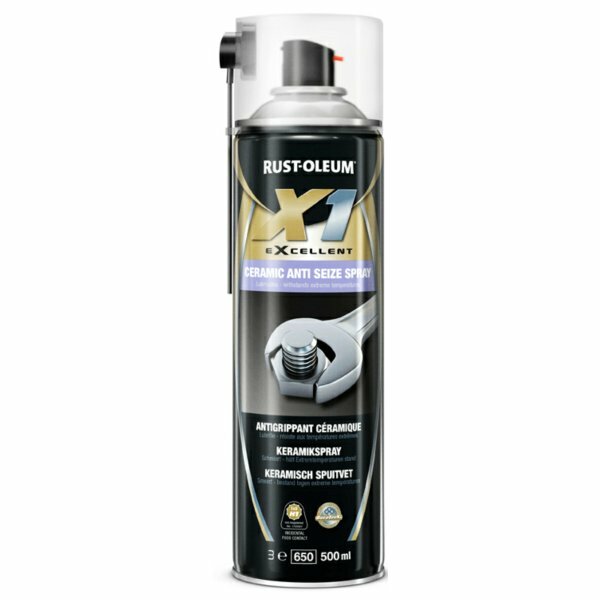 Rust-Oleum ceramic anti seize spray is ideal when it comes to needing a layer of grease in places such as: boilers, furnaces, engines, exhausts, water pumps and many more. This product gives an ultra thin layer of film which offers and long lasting lubrication and protection.